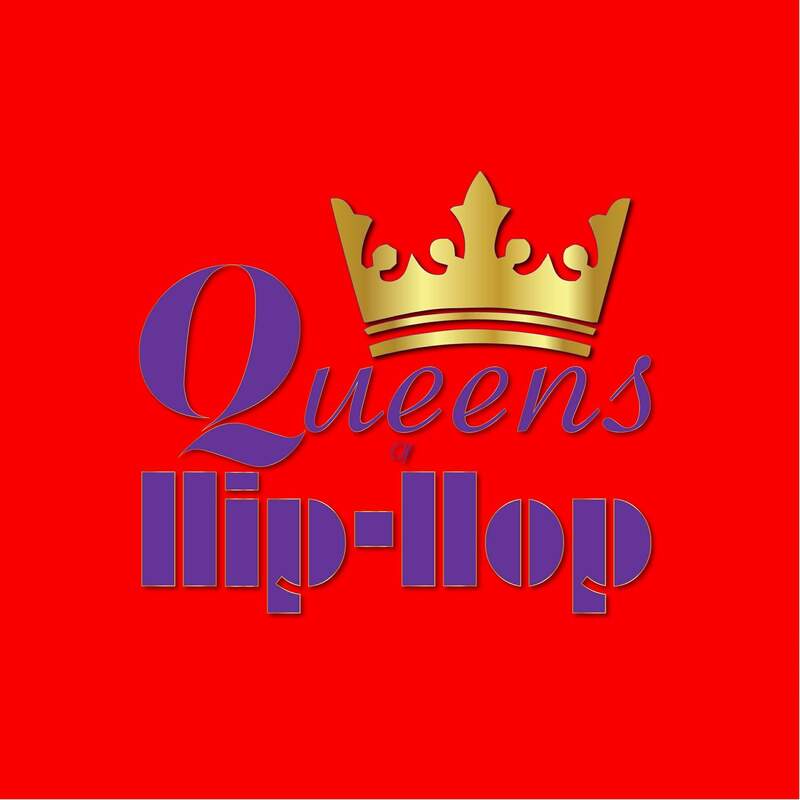 Nine of the most critically-acclaimed female rap artists of all-time are scheduled to perform at Atlanta’s Philips Arena on Saturday, March 17, at the “Queens of Hip-Hop” concert. The show will feature Remy Ma, Eve, Trina, MC Lyte, Yo-Yo, Rah Digga, Monie Love, Nikki D and The Lady of Rage*. Presented by S.E.M.G., the show is hailed as “the first ever all women in Hip Hop concert” and is scheduled to begin at 7 p.m.
Tickets for the show are available now at Ticketmaster.com.